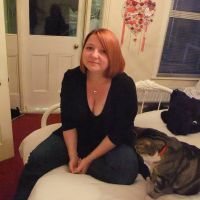 I’m pleased to shine the spotlight on Vikki tonight! It’s probably not unusual as such, but…..I have a practice session every day. Before I write anything else I do a writing prompt, by hand in my notebook. It’s usually first thing in the morning, that seems the best time. It gets my brain in gear, helps me to focus, and puts me in writing mode. I use memory sticks. I seem to collect unusual ones. I have a memory stick pen (pen one end, USB the other) and a necklace. The necklace looks like a black heart, but actually comes apart to reveal a USB. 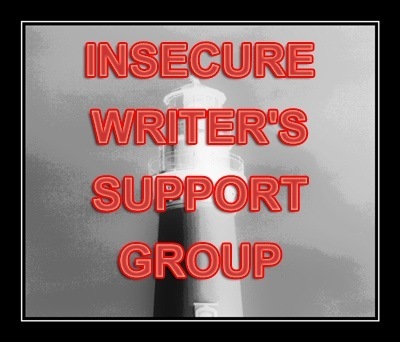 This entry was tagged Blogging, Guest Posts, Nano, Nanowrimo, National Novel Writing Month, Writer, Writer Resources, Writers Resources, Writing. Bookmark the permalink. every day. It’s always exciting to read through articles from other authors and practice something from other sites.